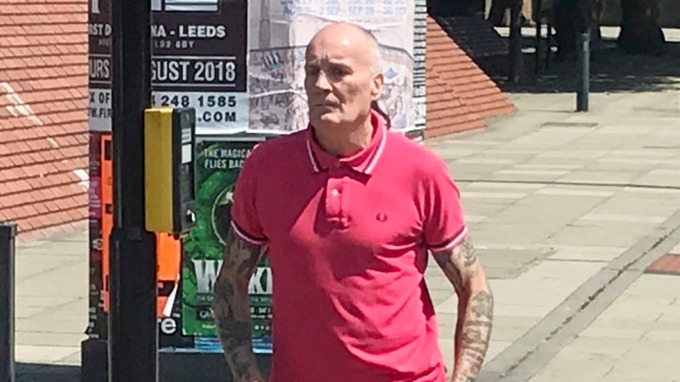 Two men have been handed three-year football banning orders after a video appeared to show England fans singing an anti-Semitic song at the World Cup. The behaviour of David Batty and Michael Burns in a bar in the Russian city of Volgograd was described as “disgraceful” by a district judge. The city of Volgograd, which was the venue for England’s 2-1 win over Tunisia, was formerly known as Stalingrad – the site of one of the bloodiest battles in history when Soviet soldiers repelled Hitler’s army during the Second World War. Leeds Magistrates’ Court heard how the pair both had tickets for upcoming matches at the 2018 World Cup, but were ordered to return home. The pair both accepted the banning notice, which was served under the 1989 Football Spectators Act, when they appeared in court on Tuesday. Batty, 58, of Doncaster, and 52-year-old Burns, from Billingham in Cleveland, both looked emotionless as they were told that they would not be able to be within a two-mile radius of any England football matches until 2021. She added: “I have seen the activity that you were involved in and seen the still images from what you did. Malcolm Christy, prosecuting, told the court how the pair had been involved in “inappropriate singing” and that a three-year ban would be the most suitable punishment. 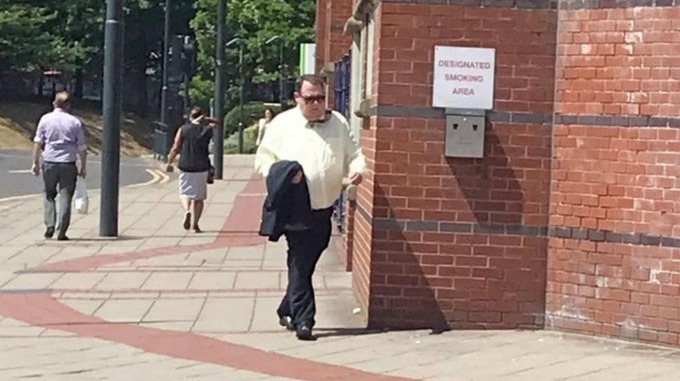 A third man, 57-year-old Michael Herbert, was handed a five-year banning order at Leicester Magistrates’ Court on Saturday, the NPCC said. Last Wednesday, a spokesman for the FA said of the footage: “We strongly condemn the actions of the people in this video. Another man, Paul Johnson, 25, of Banbury, Oxfordshire, was given a three-year football banning order at Oxford Magistrates’ Court on Saturday following a separate incident on a train near Moscow on June 16, the NPCC said.